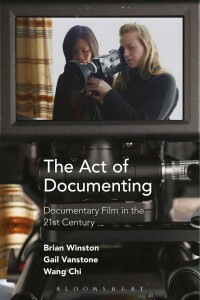 Brian Winston, Gail Vanstone, Wang Chi, The Act of Documenting: Documentary Film in the 21st Century, Bloomsbury Press, 2017. Michael Herren. 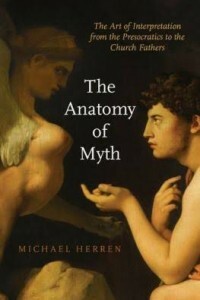 The Anatomy of Myth: The Art of Interpretation from the Presocratics to the Church Fathers. 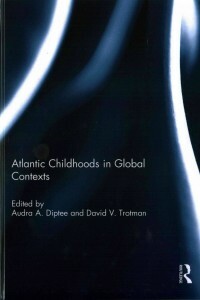 New York: Oxford University Press (PDF), 2017. 231 pages. 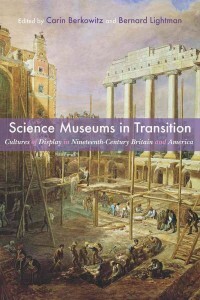 Bernard Lightman, Science Museums in Transition, University of Pittsburgh Press, 2017. 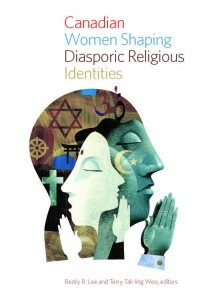 Becky R. Lee & Terry Tak-Ling Woo, Canadian Women Shaping Diasporic Religious Identities Becky R. Lee & Terry Talk-Ling Woo eds, (Wilfrid Laurier University Press, 2016). 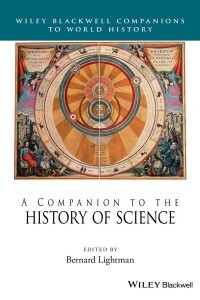 Bernard Lightman, A Companion to the History of Science, Oxford: Wiley Blackwell, 2016. 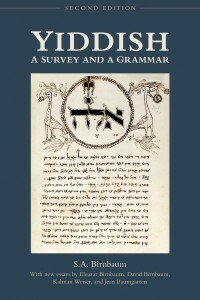 By S.A. Birnbaum with David Birnbaum and Eleazar Birnbaum, Kalman Weiser, and Jean Baumgarten, Yiddish: A Survey and a Grammar, Second Edition (University of Toronto Press, 2016). 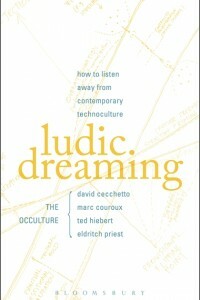 Phono-Fictions and Other Felt Thoughts (Catalyst: Eldritch Priest), David Cecchetto, ed. 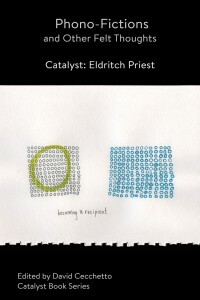 USA: Noxious Sector Press (Catalyst Book Series), 2016. 221 pages. 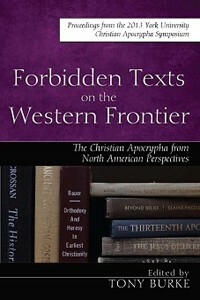 Forbidden Texts on the Western Frontier: The Christian Apocrypha from North American Perspectives: Proceedings from the 2013 York University Christian Apocrypha Symposium Tony Burke ed. (Wipf and Stock Publishers, 2015). 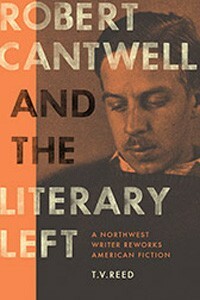 T. V. Reed, Robert Cantwell and the Literary Left: A Northwest Writer Reworks American Fiction (University of Washington Press, 2015). 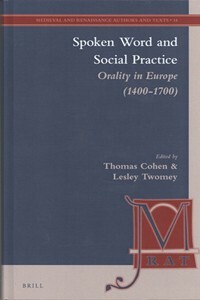 Spoken Word and Social Practice : Orality in Europe (1400-1700) Thomas V. Cohen, Lesley K. Twomey eds. (Brill, 2015).